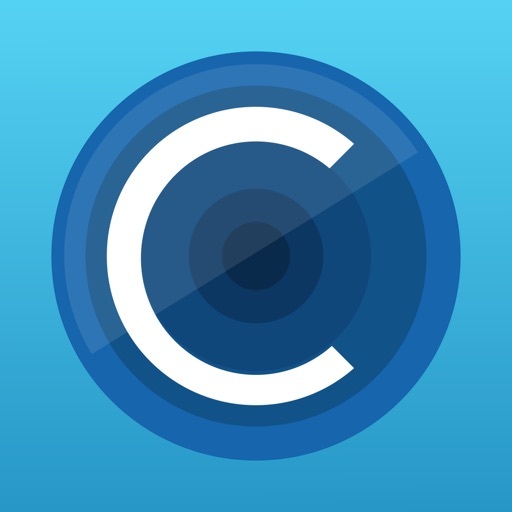 'Collect' is the perfect daily photo journal! "Love it! Downloaded a bunch of these photo journals. This one definitely beats them all." 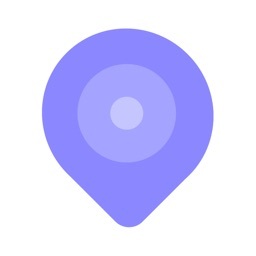 “Best… App… Ever. 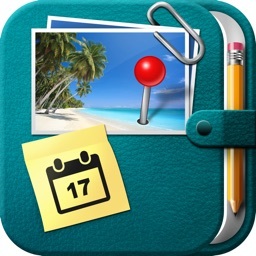 If you are a scrapbooker or memory keeper this is the perfect app." 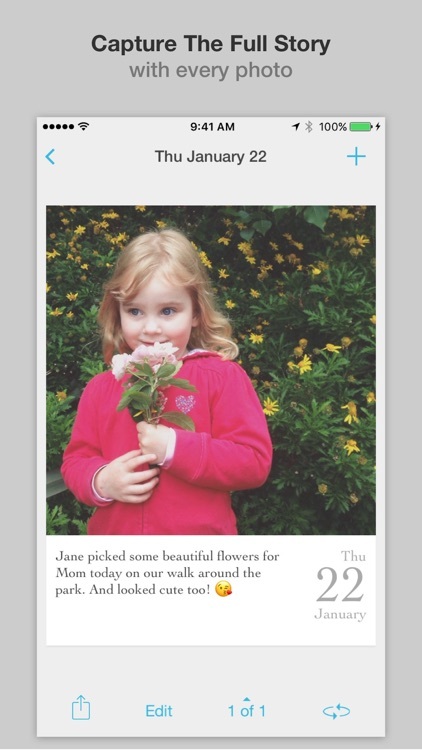 Beautiful, elegant design to show off your photos that also includes the date (month, day and year) and a caption. Sometimes a short caption isn't enough so with Collect you can add as much detail as you want with unlimited text notes entry with each photo. 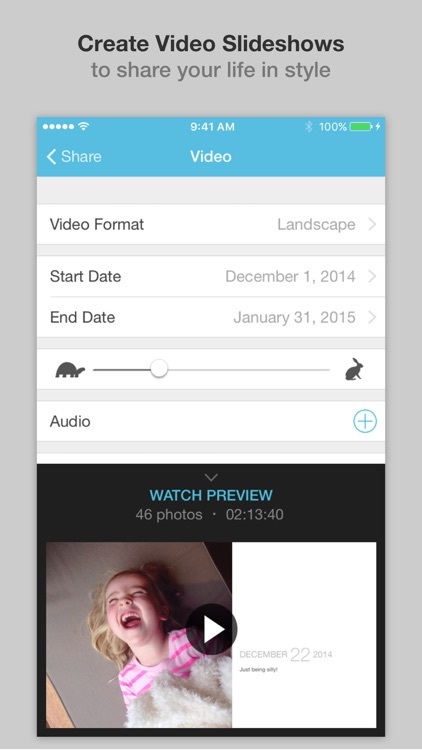 Get your important photos into the app quickly using the bulk import feature (up to 15 at one time). 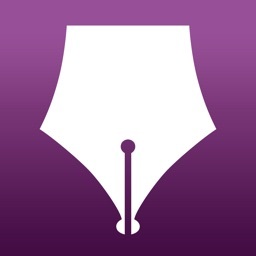 Keep your journal private by adding a passcode lock (with support for Touch ID to unlock). 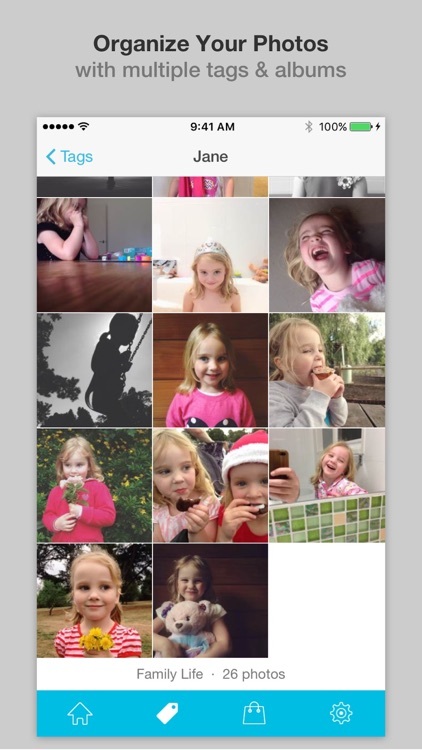 Adding tags to each photo memory helps you filter and find them later. Create multiple different albums for whatever you're interested in. Get the Keep Safe Pack upgrade to enable fast syncing & private backup via your iCloud account. 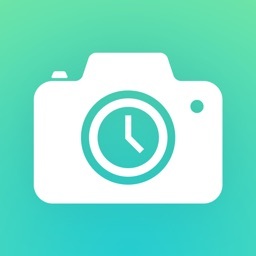 Easily generate hi-resolution (2448px) collages of your photos every single month. Get the Creative Pack upgrade and export all your photos, captions, notes & tags to Dropbox & Flickr. 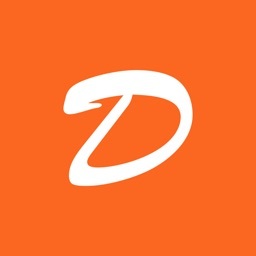 The card format is perfect for printing when you export them from the app. Export you whole month of photos in bulk ready to print in either 3x4 or 4x6 print sizes. 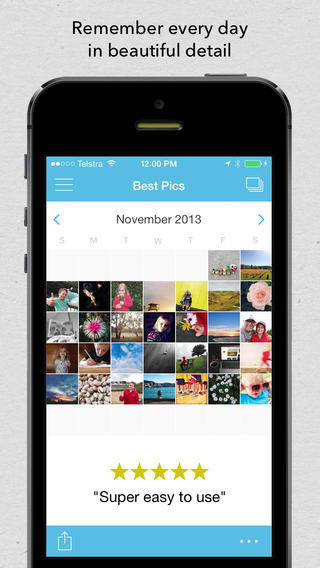 Want a super-easy way to share your photos & memories with friends & family? Then grab the Video Pack upgrade to create square or rectangular videos including dates & captions (ideal for Instagram, YouTube & Facebook). Starting collecting your photo memories straight away and with no annoying ads to get in the way. Save your best photos each day and 'Collect' a stunning photographic journal of your life. 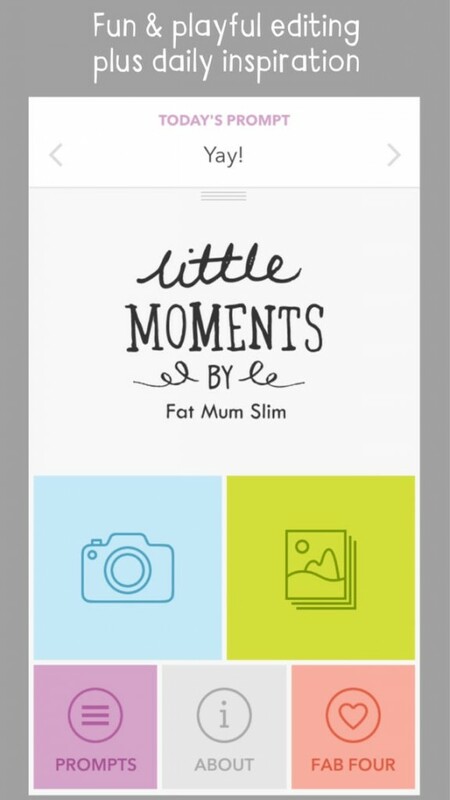 Chantelle Ellem has just released a new photo-editing and -sharing app based on her popular lifestyle blog, Fat Mum Slim. 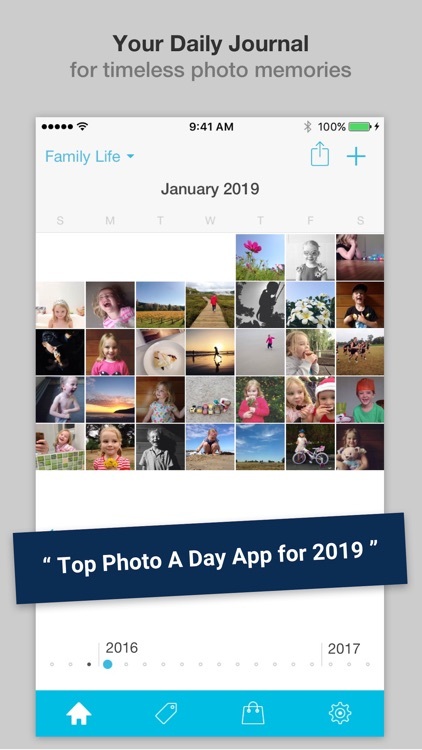 The popular photo diary app Collect has just been updated to version 2.0, exactly a year after its launch in the App Store.